As you remember, less than 12 months ago Chris was a disabled guy with a dream. 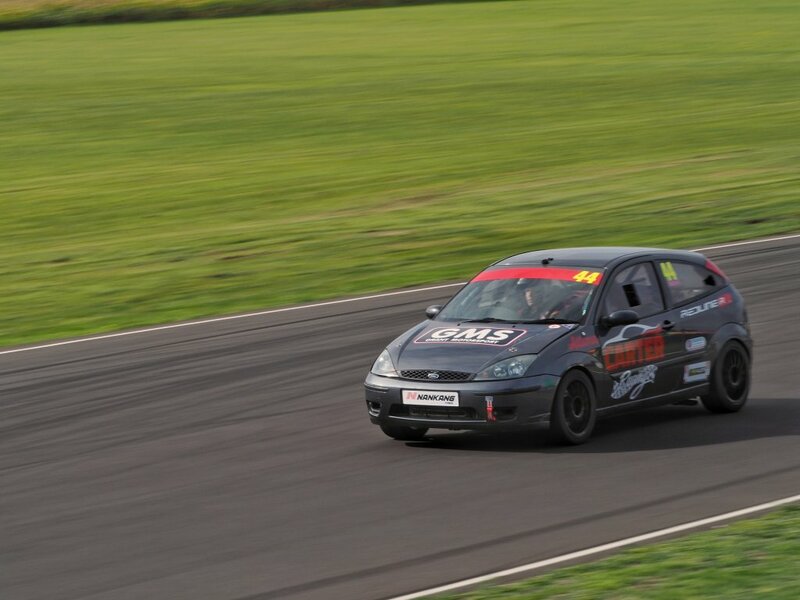 He worked hard to get as far as he could, succeeded in passing the MSA Extended ARDS Test, and has now been able to fund a race car, and is working on planned upgrades over the coming months. 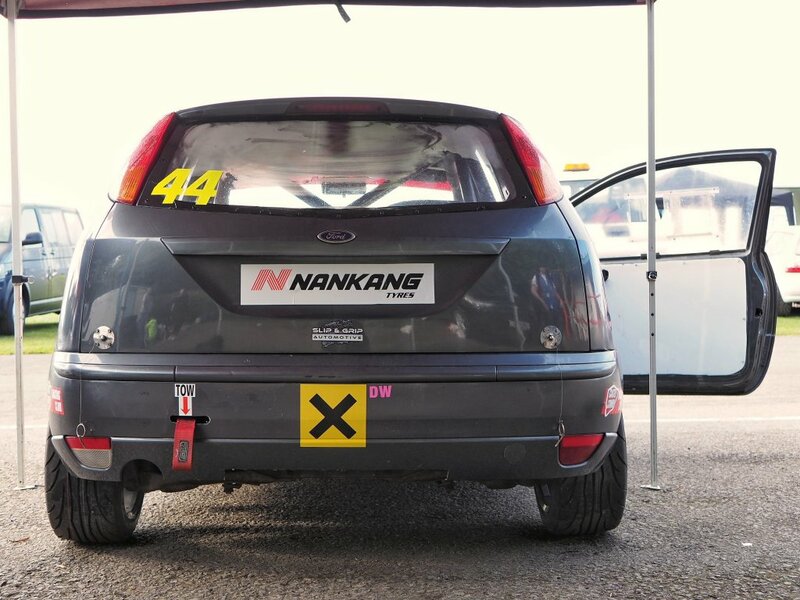 He has attracted Nankang Tyres as a sponsor, along with various service based sponsors and he is now looking to enter into discussions with potential partners for next season. 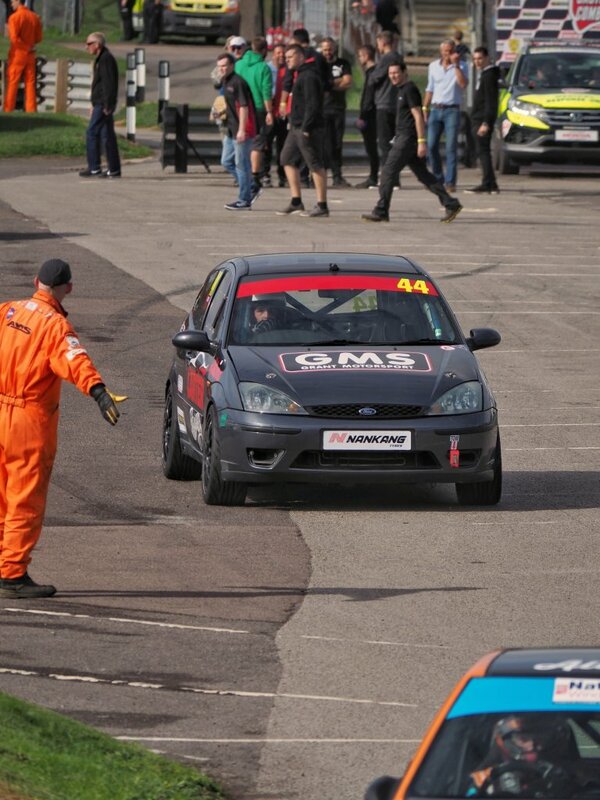 He has also been selected for the final interview stage of the 2018 Motor Vision Awards, which is a huge achievement! Next season would be his first full season in Motorsport, although he is hoping to compete in a few events and do testing over the winter. The foundations are in place for him to hit the ground running and he has received huge amounts of praise for what he is doing and what he has achieved so far. 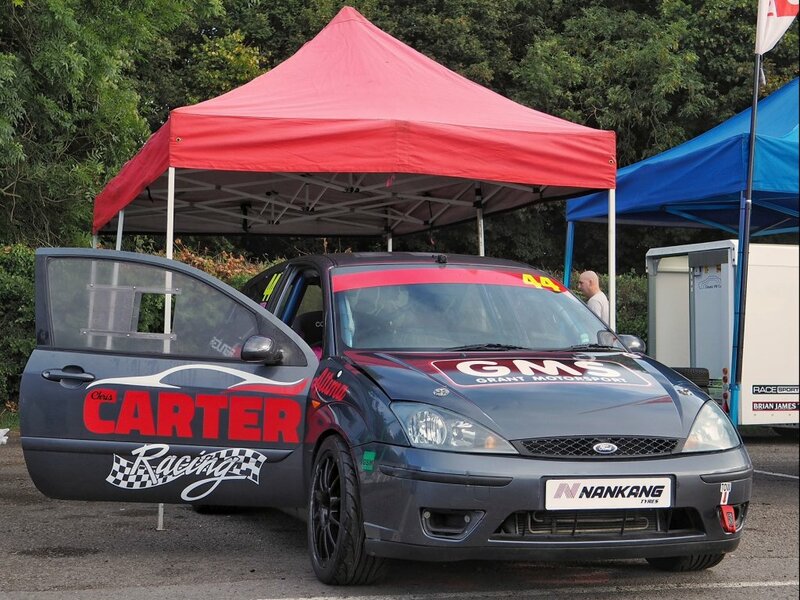 The hard work continues as he strives to craft himself a career in motorsport, but also as he will set up the Disabled Racing Academy which will serve to support others going through similar struggles as himself. Disability should not preclude someone from following their dreams, and along with Chris’ partners, he will work tirelessly to ensure that disabled racers have an opportunity to develop and reach their potential.